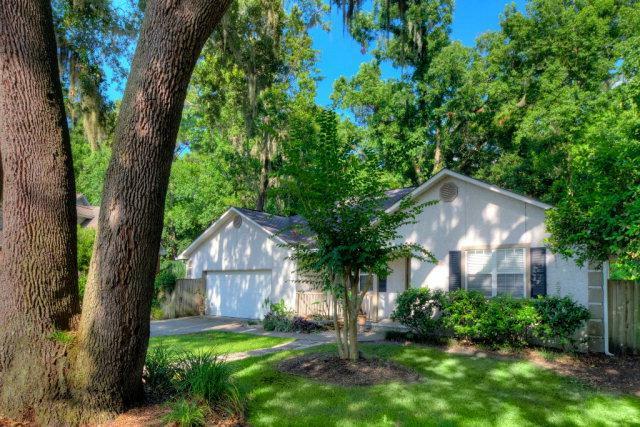 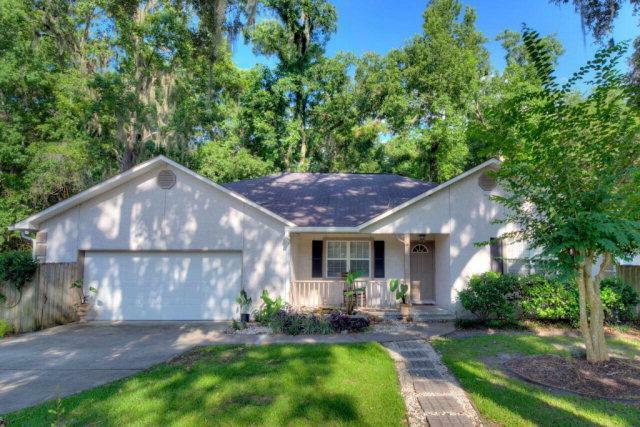 This beautiful island home is located mid/north of St. Simons Island, and is minutes away from great shopping, dining and golf! 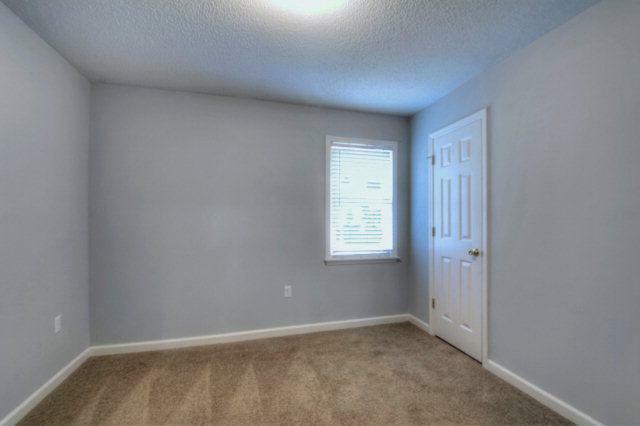 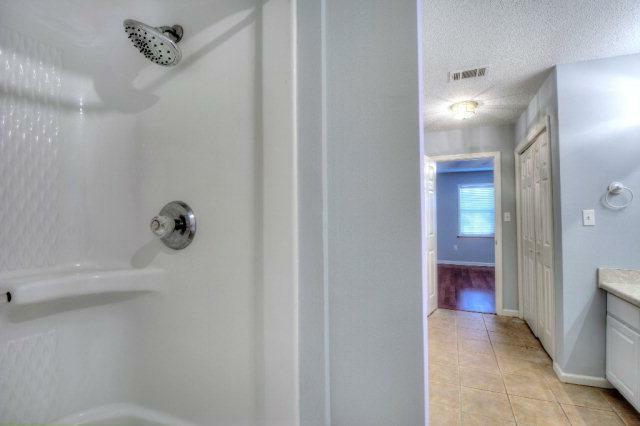 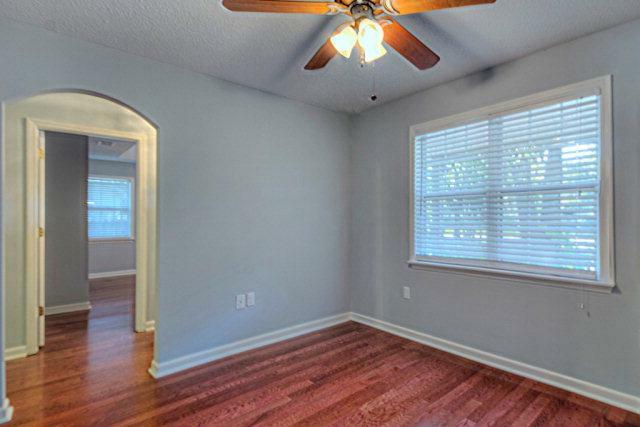 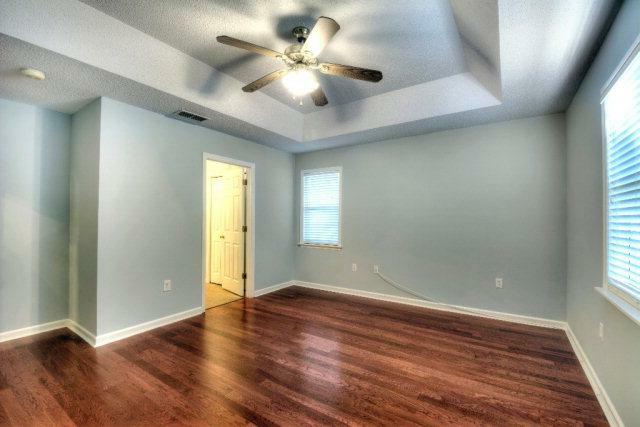 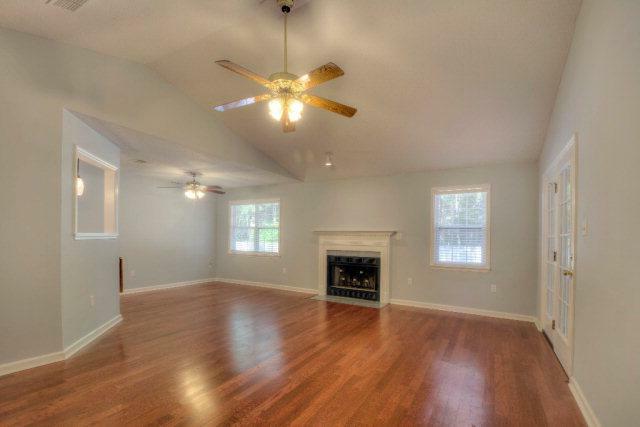 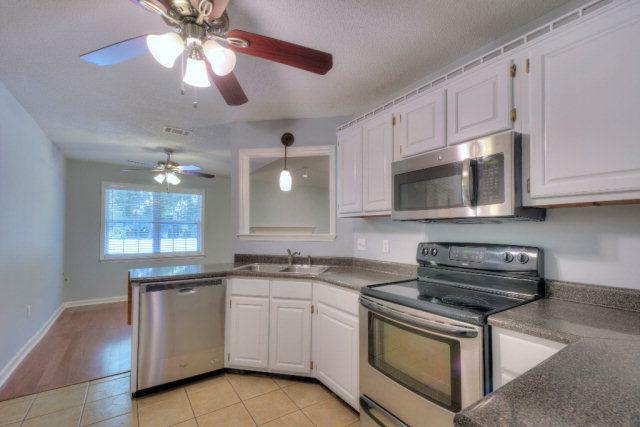 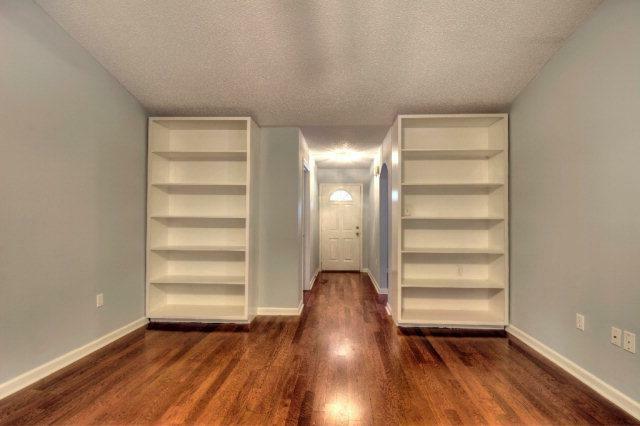 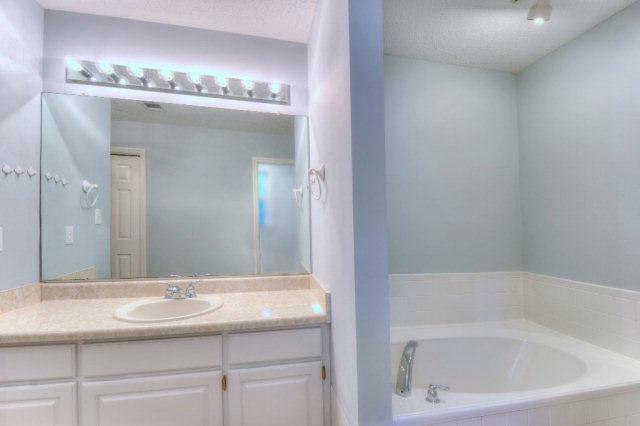 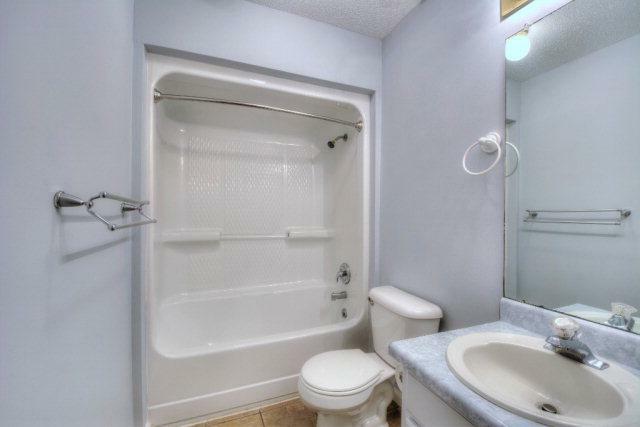 This quiet home has a very spacious family room with vaulted ceilings and a fireplace. 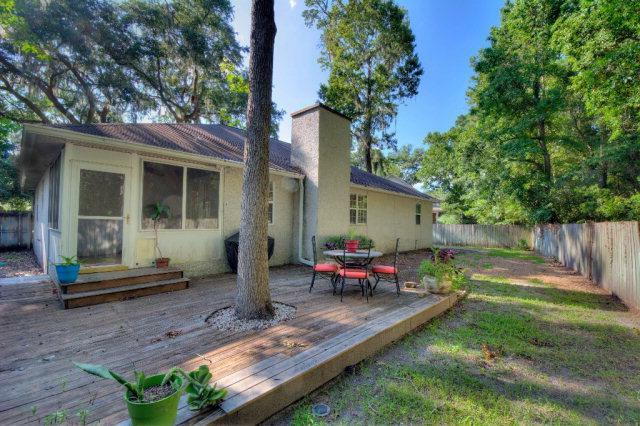 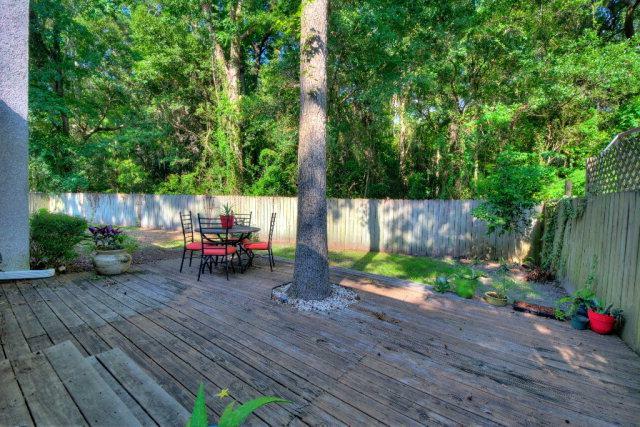 There is a fenced backyard with a fantastic deck that is perfect for grilling out with family and friends. 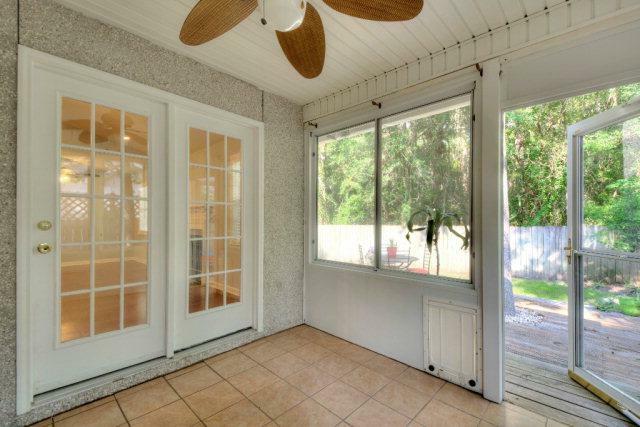 Owners will allow a small dog, but no cats on the premises. 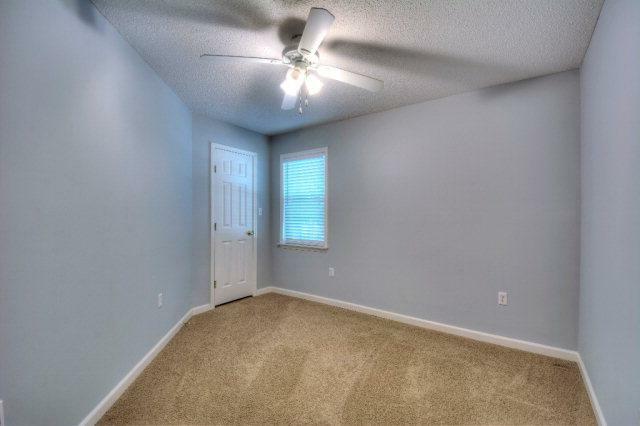 Call Renae Today!